Why did you choose the RunVerity Beginner's Running Course? 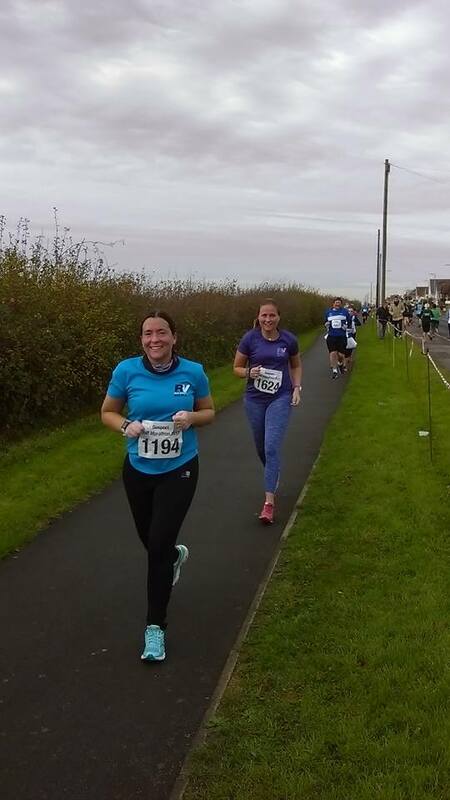 We’ve been talking to RunVerity members and have asked them why they chose the RunVerity Beginner’s Running course. I didn’t actually join beginners but went in to a group taster session one Wednesday evening, I was very much a beginners though, only previously done a few sessions with another running club. I worked for a charity and my boss had signed me up to some charity runs- half marathons in Dublin, Lisbon, Aberdeen ( okay I signed up for this, it was my home city!) the Paris Disney weekend and the dopey challenge in Florida, before Verity I thought how hard could this be? How very wrong I was, putting the trainers on and heading out on my own was a disaster, running was hard!! I couldn’t run 13 minutes down the street, how on Earth was I going to get round the half marathons and marathon in Florida!! I needed help, I found RunVerity and never looked back. 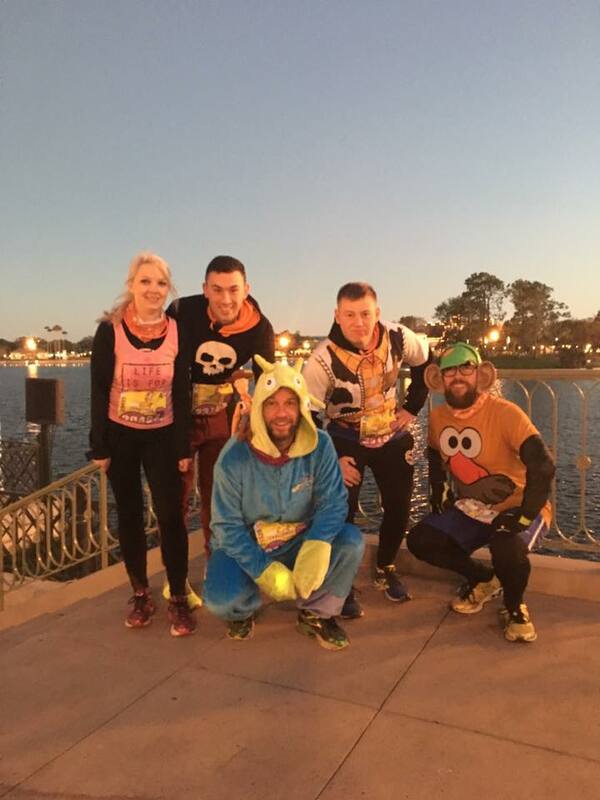 Joining RV has quite simply made me go from not being able to run to running half marathons back to back and complete the dopey challenge in Florida, 5k, 10k half and full marathon over 4 days. I joined in May 2017 by January 2018 I completed 5 half marathons and my first full marathon. I would NEVER have been able to run this without coaching, I didn’t pick up any injury and most importantly it has made me less frightened of running. The inclusive environment of RV proved to me, anyone can run, even me. I’ve gone from not being able to run 2 minutes down road to completing a full marathon within 8 months. I would say, running isn’t scary, it is fun and the sense of achievement when you complete each run with the group is incredible. One mile is a long way, Verity will help you get where you want to be in a safe, friendly, inclusive environment while helping you push yourself to places you never thought your body would take you. used to laugh at my awful attempts at cross country, but now thanks to Verity I can say, I’m a marathon runner. Older PostDo you hate running?